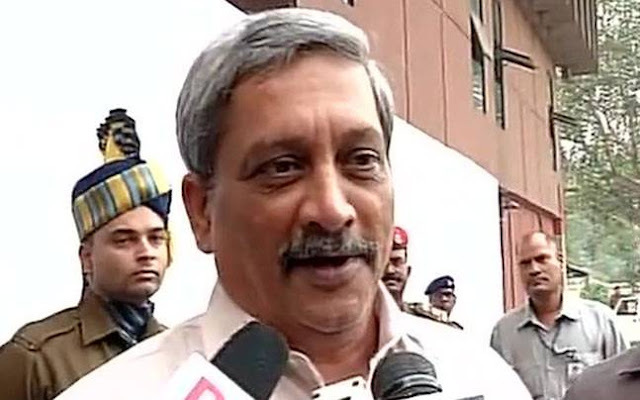 Mr Manohar Parrikar, Indian Defence Minister, accepted the security lapse in Uri attack. He said that the faults in Uri will be probed. Parrikar said for the statement after Uri attack, "Pakistan sounds like the empty utensil, but the unsolicited statement shall not be accepted." The Defence Minister said for the question of counter-response to Pakistan, “where and how is to answer is to be decide by our Prime Minister.” The Prime Minister has said that whoever people were behind Uri attack are unforgiven. This is not mere statement. The PM has said: so must have something. According to information, Pakistan has begun to prepare to face any emergent action from India after Uri attack. According to reports, Nawaz Sharif has ordered to combat his army chief to encounter any action with intensely. All flights from Islamabad enroute north have been cancelled, and air force is placed on standby. A few roads have been evacuated. The air force plane may land or take off from here in emergency. The Pakistan premier Nawaz Sharif is going to give his speech in UN general assembly. The world is watching towards the speech of Sharif after the Uri terror attack. According to report, a long mobile talk held between Raheel Sharif and PM Nawaz before his speech in UN. Both of them talked about the tense relations, the new situations and the options with India presently. According to Pakistani radio, Nawaz Sharif will pose on priority the issue of Kashmir in UN Assembly. It is noticeable here, the foreign minister, Sushma Swaraj, will also put the Indian side after the speech of Nawaz Sharif.